During Fear The Walking Dead last night, Deadpool 2 released a teaser for the upcoming film. According to ComicBook.com the trailer aired before the fourth season of Fear The Walking Dead. Check out the intense, action dreanched, trailer below. Apparently fans have been concerned that there have been edits to the final cut of the movie. The directors ensured us that it wasn't to necessarily fix anything but quite the opposite, they are incorporating things people loved. So, never fear, they're just giving us more of what we truly want and love. We can't wait for the movie release on May 18th! 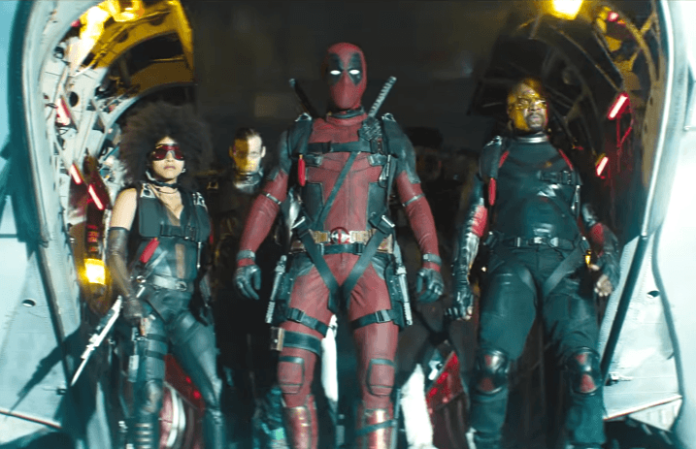 Will you be seeing Deadpool 2? Comment below and let us know!